your old head will crack. Ah, the day’s guidance … restrain from further cracking! 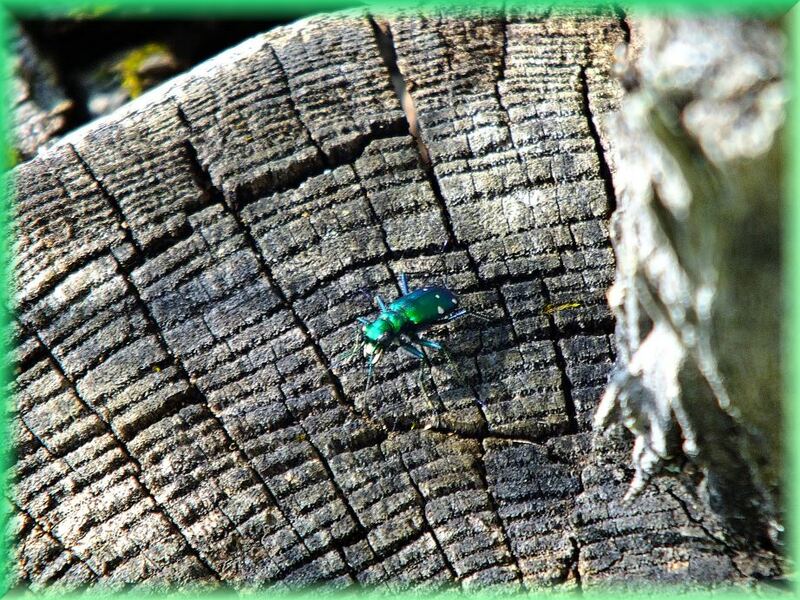 Who is that shiny beetle? Nice one Tom, I must start using a tripod ….or something for my ventures into macro! 🙂 I rarely use a tripod. Thanks, Belinda! 🙂 They truly are fast little buggers! Nice shot, he’s a beauty!